Robert Fitzgerald's is the best and best-loved modern translation of The Odyssey, and the only one admired in its own right as a great poem in English. Fitzgerald's supple verse is ideally suited to the story of Odysseus' long journey back to his wife and home after the Trojan War. 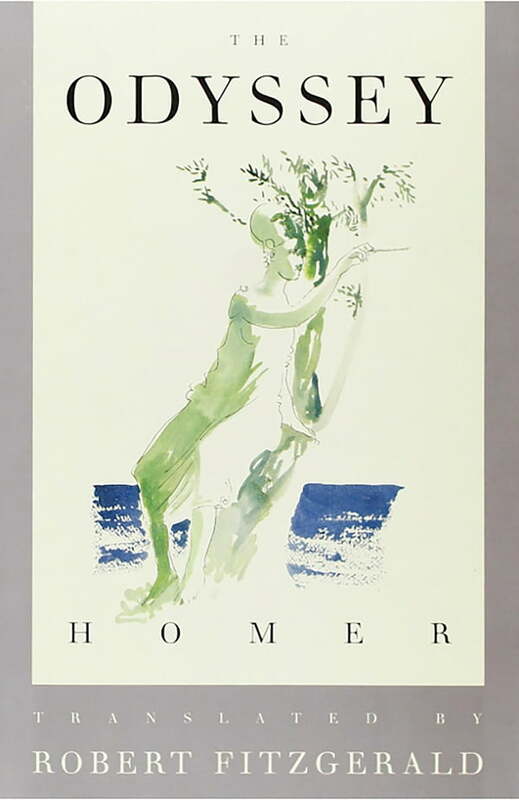 Homer's tale of love, adventure, food and drink, sensual pleasure, and mortal danger reaches the English-language reader in all its glory.